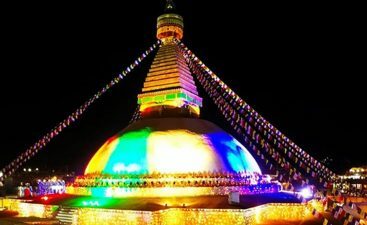 Although many weather reports say that spring and fall are the best time to visit Nepal, however, the weather of Nepal is a bit more complex than that because of its geography and climate. 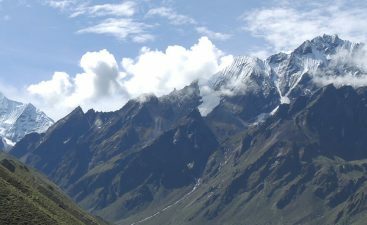 Summers and winters are also a good time to visit Nepal with both the seasons providing a plethora of options. In order to determine the best season to visit we need to understand the four seasons of Nepal. 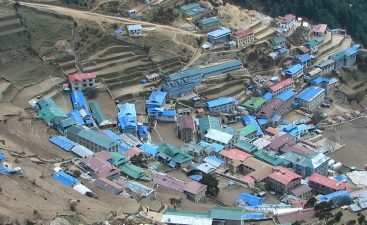 Summer is the monsoon season of Nepal starting from early June lasting up to Early September. Summer is followed by Autumn which lasts up to October and early November. December brings the winter season. Winters in Nepal is cold. March to June is the fall season with a clear blue sky and a stable climate. 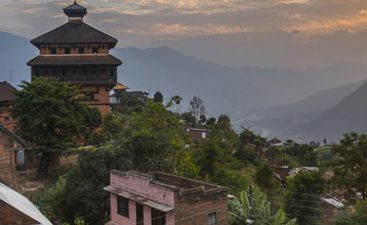 The best time to visit Nepal is during Fall and Autumn when the weather is stable with clear blue skies, the best time to trek and explore the mesmerising country. The famous summit of Mount Everest is done during the month of May as the weather is more stable and predictable during the month of May. Some of the other treks that can be done during the fall and autumn season are Annapurna Sanctuary and Annapurna Circuit. 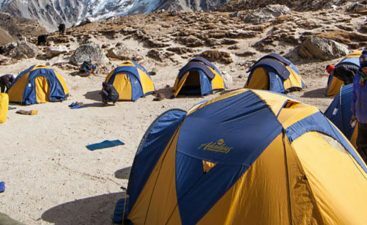 Some of the most popular treks that can be done in Nepal are Manaslu Circuit trek, Upper Mustang, Kanchenjunga Base camp and Langtang Valley trek. A country of infinite beauty, Nepal offers multiple gems in every season. If you desire of winter treks, Nepal is your destination.